Wireless Logic provide reliable, resilient and cost-effective connectivity for M2M deployments. They are Europe’s leading M2M managed services provider, delivering one-stop solutions that combine secure infrastructure, resilient control platforms and multiple network connectivity. Woking in partnership with major mobile and satellite networks, they provide best-in-class managed services to system integrators, application providers and end user clients from global blue chip organisations to small and medium enterprises. As preferred M2M partner to all of the European-based major Mobile Network Operators, Wireless Logic have direct access to the innermost workings of the networks. Technical challenges are addressed efficiently and, as a consequence of their growing subscription base, purchasing power enables them to command highly competitive pricing, SLAs agreed to suit end customers, and an ongoing insight into network developments affecting the M2M global space. To make sure your M2M assets remain in your control, Wireless Logic provide their SIMPro dashboard giving complete visibility, management, tailored billing and reporting functions across your entire SIM estate, regardless of mobile network. 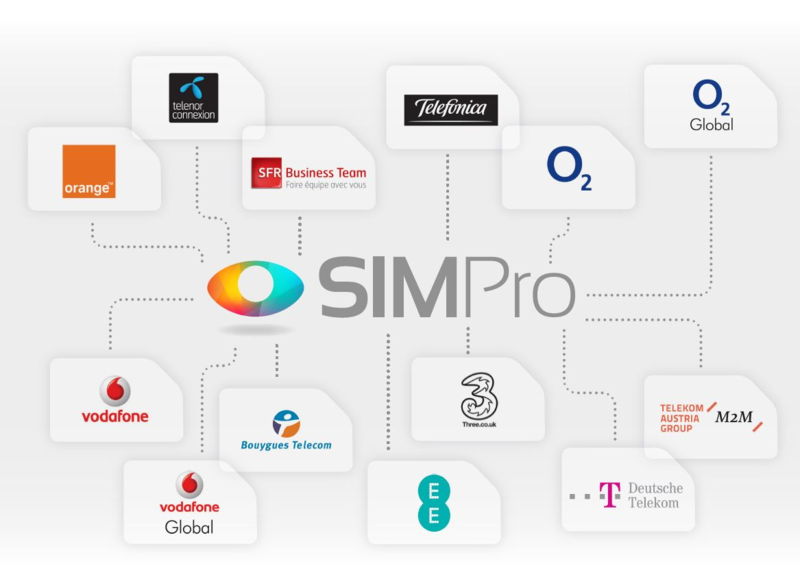 SIMPro is now used by over 95% of customers. 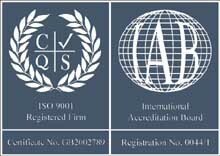 Wireless Logic are a UK based organisation with further offices located in France, Germany, and Spain. Each location is headed up by a country manager along with business development teams and tech support. Selecting the right network, service and tariff should all be predicated on the application’s communication and connectivity need; from location to data usage, whether the device is static, mobile, national or international. With this information, Wireless Logic can propose suitable networks and tariffs along with contract periods designed to meet the time period of the project. As the market evolves, connectivity management is becoming a key focus in terms of business value. The science of application vs network selection is an important part of the Wireless Logic ‘value-add’. The right choice can enable considerable savings over the life of a deployment. SIMs can be distributed to customers pre-provisioned or dormant. Self-provisioning via SIMPro gives users complete control, ensuring connectivity is only paid for once the application is ready to go live. Dependent upon the required application, Wireless Logic has a number of Global SIM solutions, enabling a ‘one SIM fits all’ deployment regardless of location or usage. Selection of the most appropriate network is predicated on usage and capability. With all global SIM solutions, recommendations can be made re the roaming options, with users being able to specify choice of preferred secondary networks. Working in partnership with Immarsat, Wireless Logic’s global connectivity jigsaw is now complete, with ‘out of reach’ mobile network coverage now accessible via Immarsat’s BGAN. The solution delivers voice and broadband data connectivity to users wherever they are on the planet. SIM usage aggregation enables customers to keep a strong hold on airtime costs, with aggregated models on both same network and multiple networks, based upon same data usage monthly tariffs. Wireless Logic can develop tailored plans that enable users to spread data liability, thus delivering defined cost-control across variable data usage SIM estates. Wireless Logic Managed Finance is an industry first for companies to gain managed financial support to fund M2M applications and an alternative to traditional finance deals. Using Managed Finance, companies can bundle the cost of monthly airtime subscriptions together with hardware and software costs, into one contract.